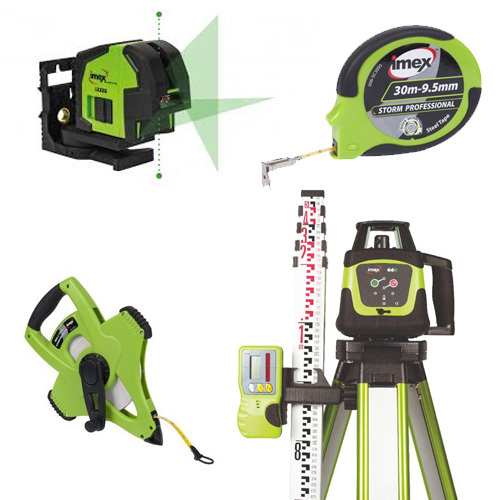 If you are a home improvement professional or a contractor, you surely know how important it is to have the right tools for every job. 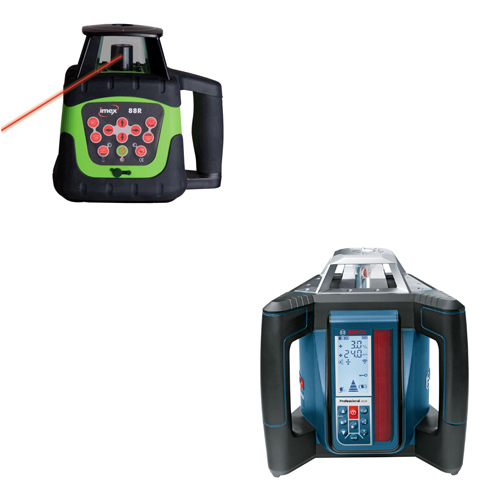 At CNS we know that great jobs start with great equipment, such as the range of laser and digital measuring tools available from this section. 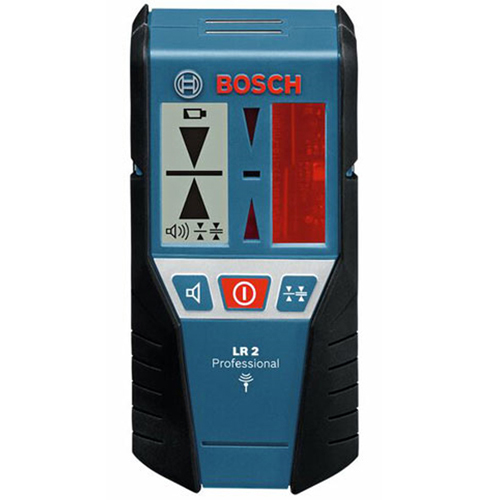 Our selection of laser measuring devices is a must whenever accurate and precise measurements are required. 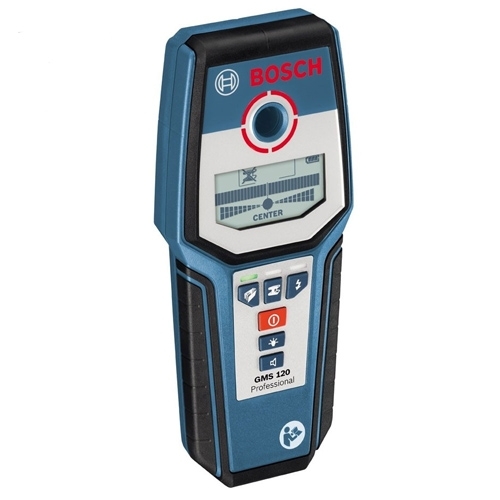 Don't take any chances by using an outdated measuring device: laser technology is here to stay and to help you achieve optimal precision and reliable measurements. 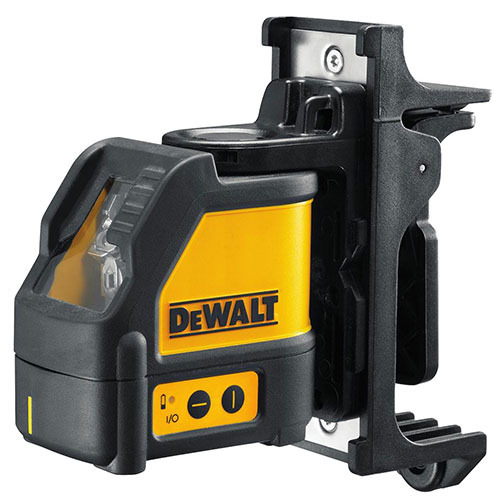 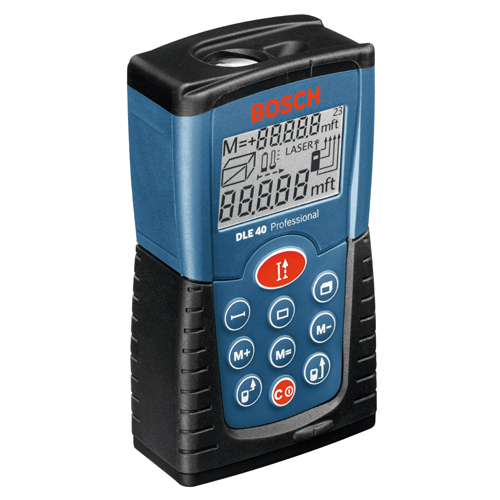 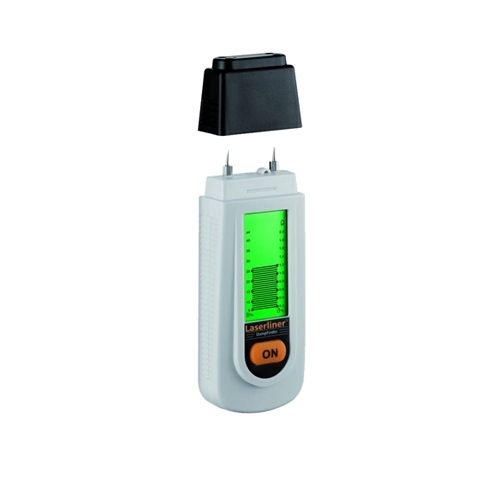 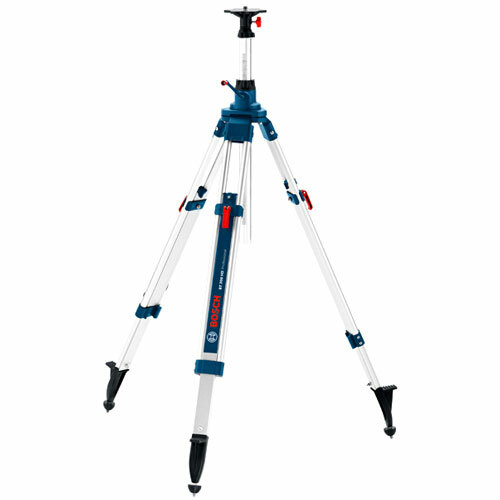 Check this section to find the latest laser and digital measuring tools, including Bosch range finders, damp meters by Laserline, Dewalt cross laser units for indoor and outdoor settings, and a selection of accessories to make measuring even easier.